Russian military police in Aleppo. Such, here, children's toys were left in Aleppo by "moderate opposition" after retreat. It is a little about life in the freed Aleppo. In Russian, but a lot of things will tell video. Mine clearing by the Russian engineers of a historical Citadel of ancient fortress of Aleppo. The Russian sappers actively apply robots to mine clearing. 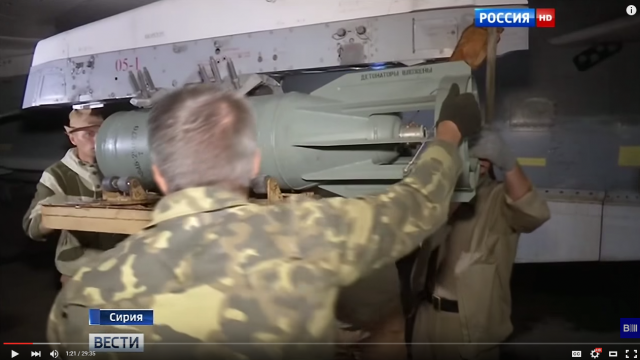 In the photo — the "Uran-6" ("Uranium-6") robot. Russians almost daily send tons of humanitarian aid to Syrian children. Food, medicine, medicine. Russian free heal Syrian children in Russia. The Russians carry Syrian children for free to the resorts of Russia for free. The Russians are killing the Islamists, who took away their childhood from Syrian children. Over the past year, Russia sent almost 1,000 humanitarian supplies to Syria with a total mass of more than 3.5 million pounds. Russia delivered more than 350 thousand tons of grain to Syria within the framework of humanitarian aid. And 1 million tons of grain is planned. Does not the Western media say anything about this? And how much humanitarian aid did Syria send to the United States? And then in Russia, almost nothing is known about this. How many Syrian children are cured in the US? How many American doctors are currently working in Syria? Funny On the first photo - old rusty Soviet containers for small ammunition. In addition to form, they have nothing to do with chemical containers. Perhaps this Russian journalist will now die! I can give you even more terrible evidence! 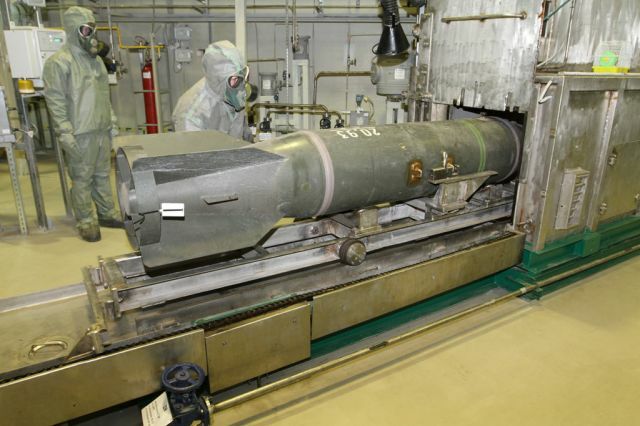 See - these photos have chemical weapons. 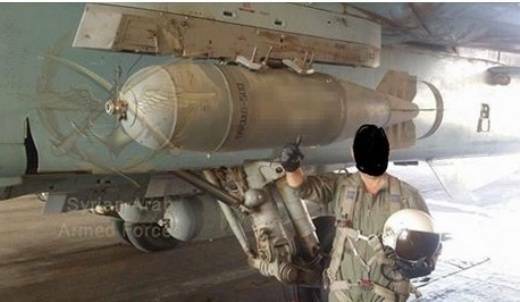 And next to it - the bombs that Russia uses in Syria. Russia uses chemical weapons !!! I will repeat once more. If Syria uses aviation containers with chemical weapons, they will then roll on the ground, on the site of use, virtually whole. 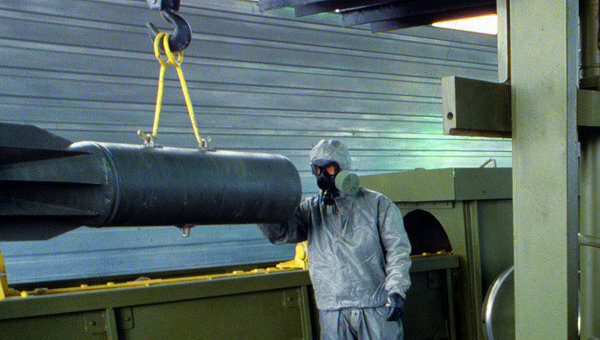 Such containers in Syria were found on chemical weapons sites or not? Today, Mikhail Alaeddin died from the mine explosion. Syrian general, who for three years led the defense of Deir ez-Zor from ISIS. Three years he survived in the blockade, and died from the farewell gift of the Islamists, who go to mining everything literally. Russian sappers still have a lot of work to clear Syria from mines.